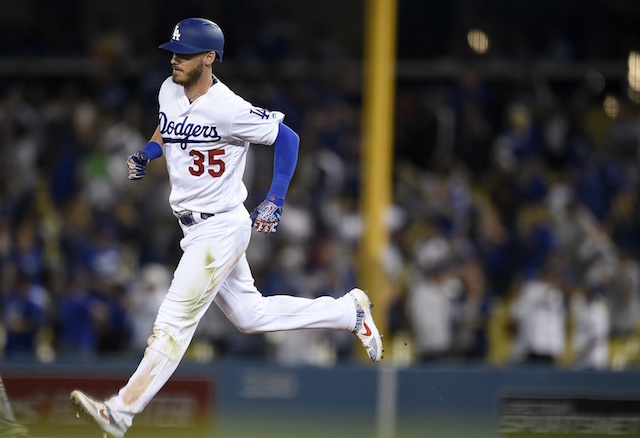 The Los Angeles Dodgers got back to their winning ways on Saturday evening when their offense broke out for 18 runs and 19 hits in a rout of the Arizona Diamondbacks. The Dodgers got the scoring early when Joc Pederson hit a leadoff home run in the bottom of the first inning, giving him three long balls in as many games to begin the season. Pederson wound up reaching safely in all five of his plate appearances on the night, going 3-for-3 with two walks, four runs scored and an RBI. He was outdone by Cody Bellinger, though, as he hit two home runs of his own to give him three total on this season as well. Bellinger’s second homer of the night was a line-drive shot off Diamondbacks catcher John Ryan Murphy, who gave up seven runs in a rare pitching appearance. Bellinger went 4-for-6 on the night and drove in a career-high six runs while also scoring two. Coming off a rough 2018 campaign, Austin Barnes has established himself early this season, perhaps returning to his 2017 form. He homered on Opening Day and then did so again on Saturday night against Murphy. Barnes recorded two hits in four total at-bats, driving in and scoring two runs. Justin Turner got off to a slow start at the plate in the first two games of the season, but he broke out with three hits in five at-bats, recording five RBI for the Dodgers. 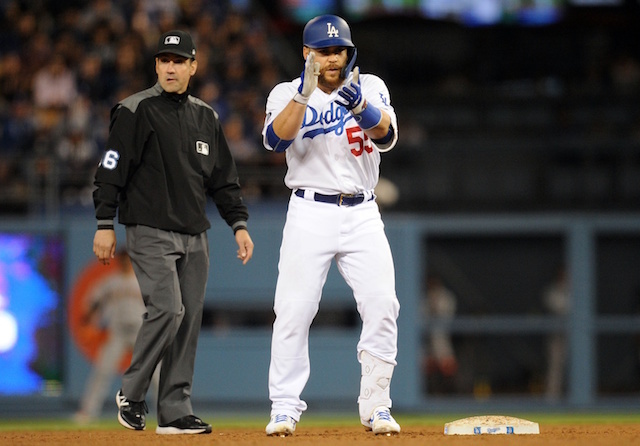 The Dodgers’ bats overall have gotten off to a torrid pace to the season, scoring 34 runs in their first three games. 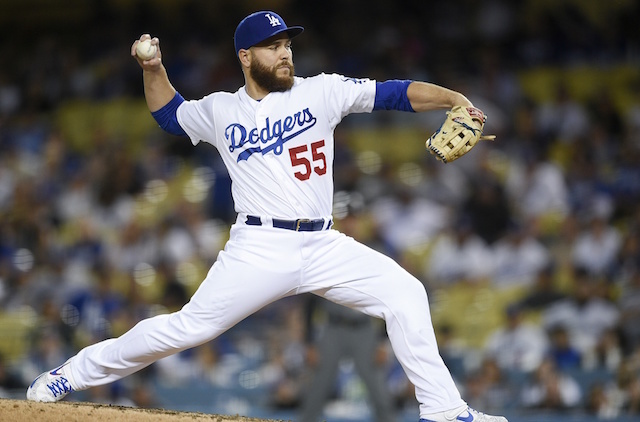 Perhaps the highlight of the night was Russell Martin making his first career pitching appearance. 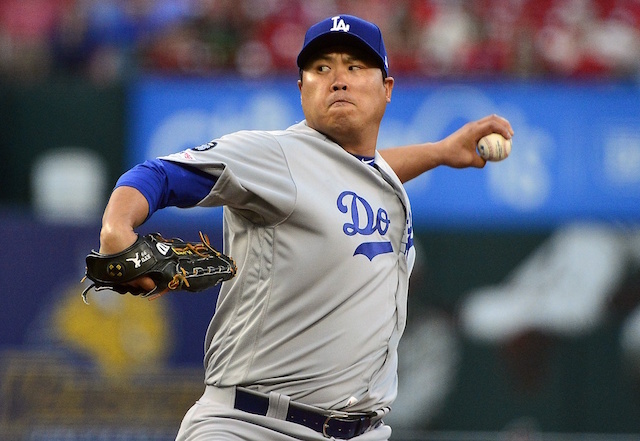 He tossed a 1-2-3 ninth to close out the victory, improving Los Angeles to 2-1 on the year.